Building deeper direct relationships with fans is increasingly core strategy for sports and entertainment companies. Taking control of both the communication channel and the end-to-end fan experience gives an organisation a way to maintain the attention of their audience by informing, entertaining and cross-promoting— all in a tone of voice and style that’s befitting of the brand. Buying a ticket to an event is among the most value-rich opportunities to connect with people who really care about your property. Even for those companies that sell tickets directly, one problem we hear of continuously is ironically based on a great social positive: when one person buys the tickets for the group of friends the relationship is with only that one individual! Who is in the wider group? How can I talk to them? Would they like to come back again? 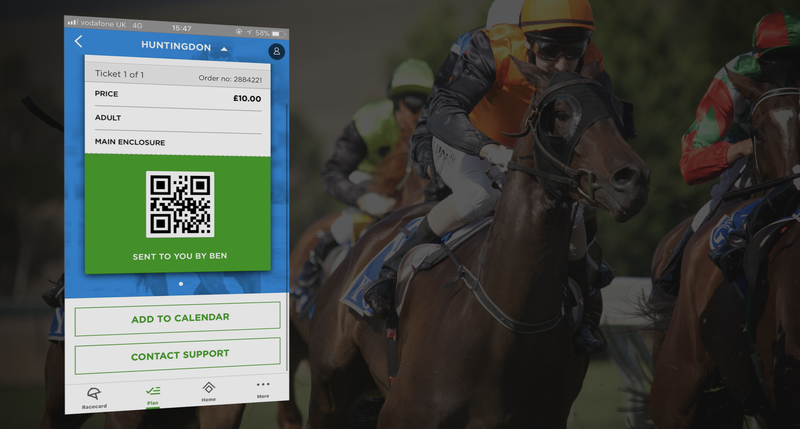 Working with our client the Jockey Club (UK) the team at Monterosa recently launched the first version of a new app to coincide with Cheltenham (if you’re not into the sport, it’s where 250,000 people come together for a magnificent week of racing). 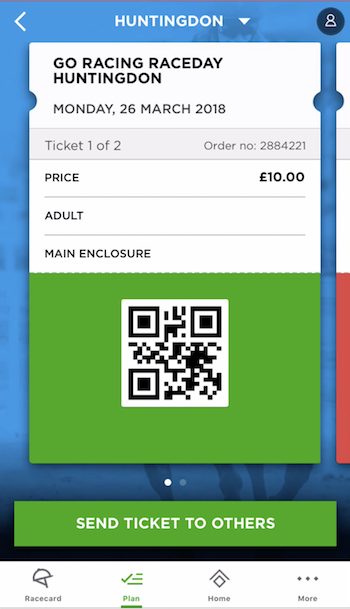 The app addresses the problem by providing fans with a unique way to place tickets on their phone then to share tickets with friends before the event starts. 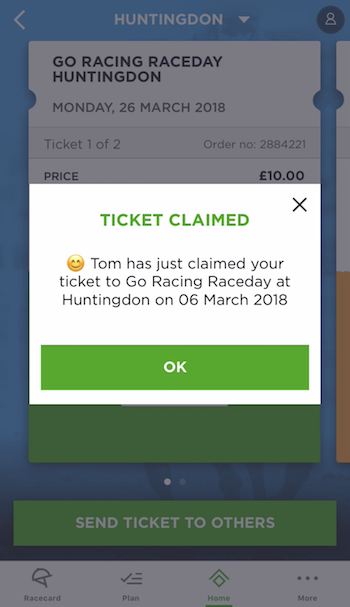 After accepting the invite, each individual gets an enhanced raceday experience including tips, notifications, free games and competitions to win amazing upgrades. And then the fun starts! We’re really excited about this new product and its roadmap ahead and would love to hear your feedback if you use it to go racing. 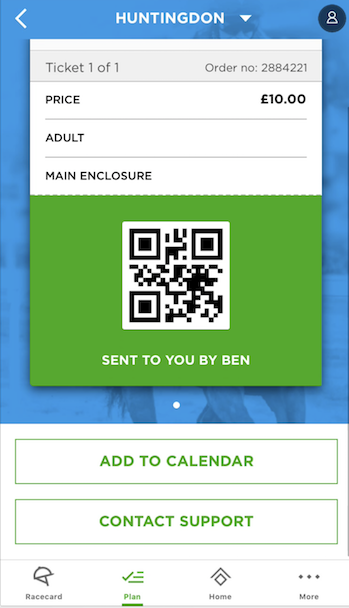 Jockey Club “Race On” is powered by Monterosa Fan Companion native app solution and the Monterosa LViS real-time interaction platform.